Painter, decorator and artist. 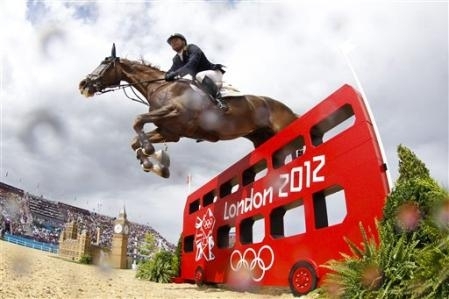 Also painter of the London 2012 Olympic Show Jumps. I am a painter, decorator and artist based in Warwick. 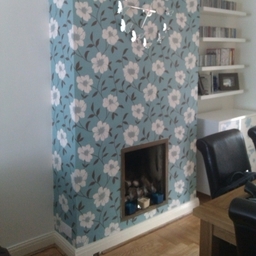 I cover all aspects of the decorating trade, providing a friendly, reliable service with reasonable rates, and I specialise in artistic work such as children's murals, canvases and show pieces. 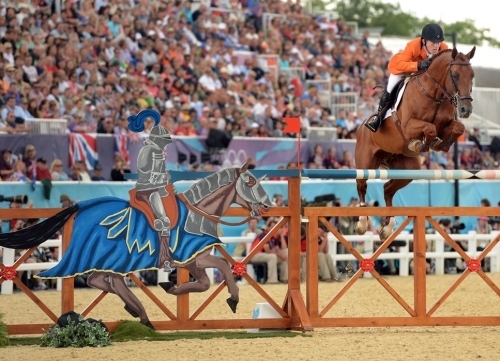 Recent work includes painting many of the show jumps used at the London Olympics 2012. Be sure to visit my website for more information.